Colors： 6 colors in total: Black /Green/Blue/Purple/Silver/Gold (colors may vary based on the different monitors). 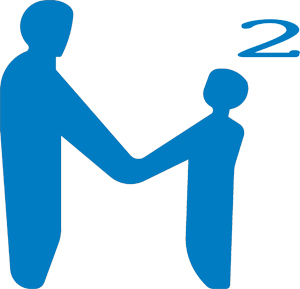 Function： Kid's educational toy; Aldults' pressure reducing tool;Preventing senile dementia for Old age. 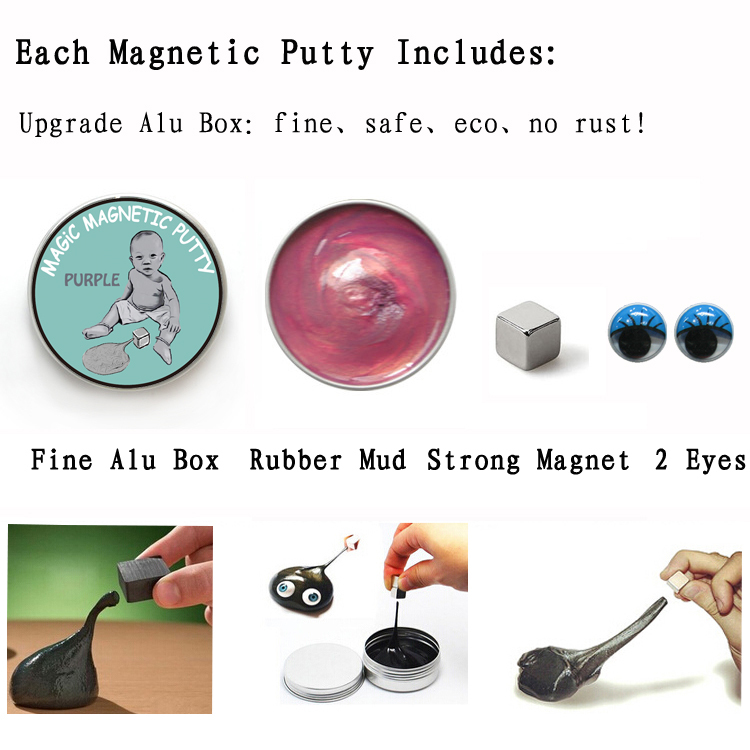 1) the putty will move when magnet close. 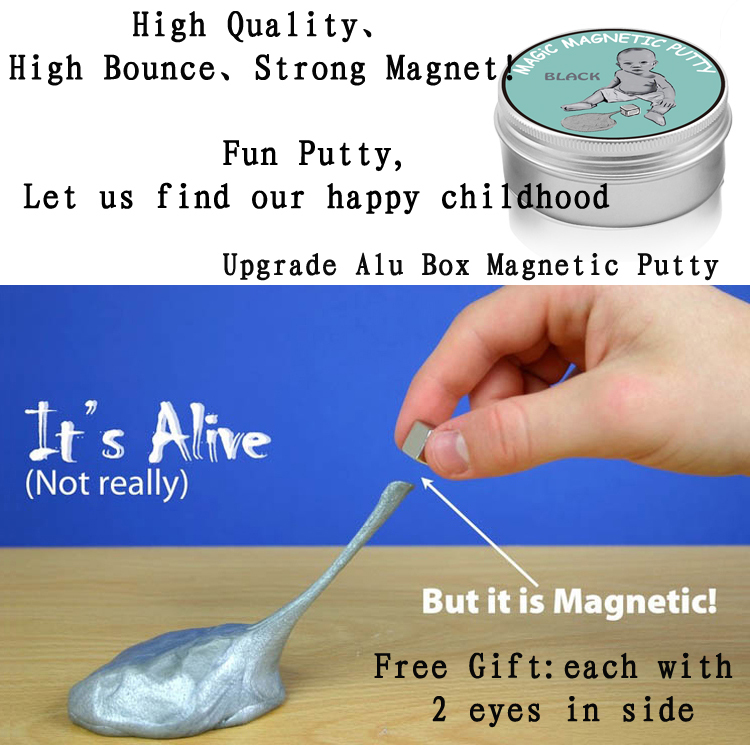 2) the magnet will be absored when put into the putty. 3) Different shapes can be made and more fun decorated with the eyes. 2).Using some alcohol to get rid of it when get on the clothes.